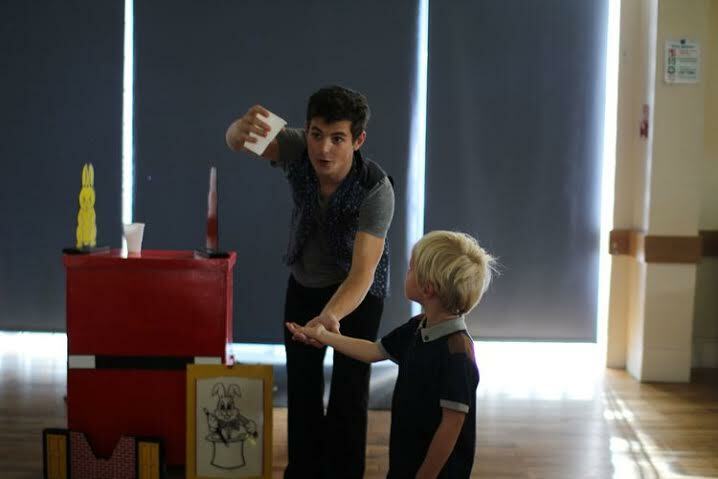 Rory The Magician Is A Rising Star In The United States. One Of The Most Exciting Children's Entertainers In New York. His Fun Packed Shows, Are Fresh, Young And Energetic. 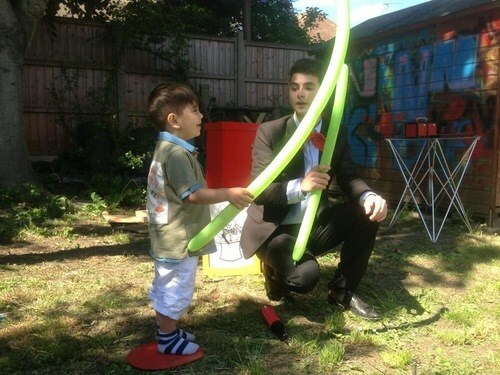 Packed Full Of Laughter, Amazing Magic And Fantastic Balloon Modelling. Its Exciting. Its Surprising, And Its Great Value For Money. 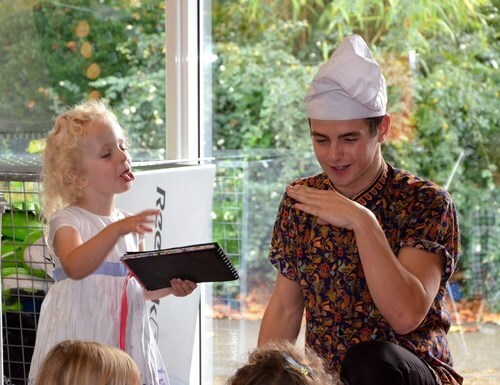 Rory Has Spent The Last Three Years Entertaining Children All Around The World (Awarded Young Entertainer Of The Year. Performing In The Riverside House For The Royal Jubilee, Also Entertaining At Events For Specsavers, Monsoon & Accessorize, Well Child Awards, As Well As Hundreds Of Children's Parties Just Like Yours. Please note rorythemagician will also travel to Long Island City, Brooklyn, North Bergen, Bronx, West New York, Union City, Weehawken, Flushing, Fairview, Edgewater, Hoboken, Jersey City, Ridgefield, Cliffside Park, Palisades Park, Fort Lee, Secaucus, Ridgefield Park, Leonia, Englewood Cliffs.